You can get a free copy of the Crazier Eights: Second Edition print & play game here. 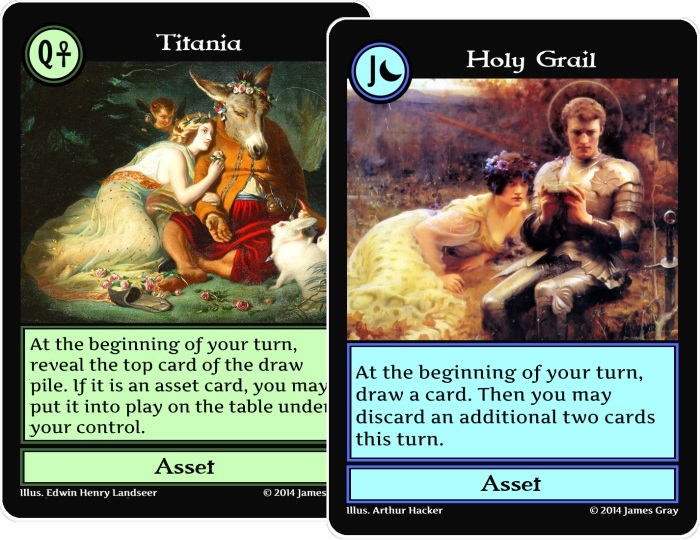 The images on the cards are in black and white, but the game is still playable, and the card frames are in color. This is a prototype of the game, so it can be changed prior to the official release. The rules document for the Second Edition is here. The complete spoiler for the Second Edition can be found here. This entry was posted in crazier eights and tagged print and play. Bookmark the permalink.